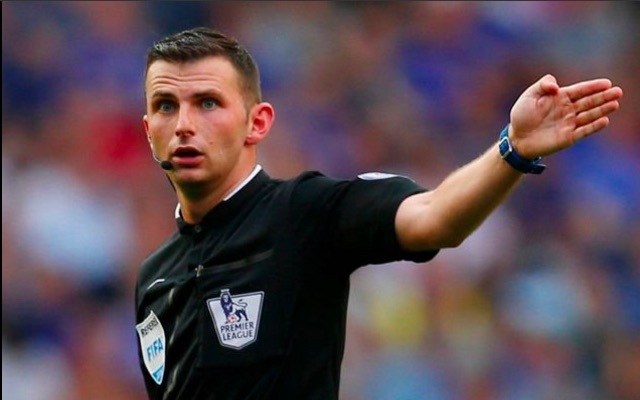 Liverpool are 1-0 down to Swansea at half-time today, and fans are not happy with Michael Oliver’s performance. If we’re to win today, it’ll be against Swansea and the officials. Been much better since Sturridge came on. Got in behind a few times just not getting the breaks. Ref a bit of a homer too IMO. @steveh247 Ref has been appalling. Sturridge yellow a joke. Mane was a pen. Couple of offsides they’ve got away with. Def contact on Sturridge. Not a pen but never a booking. Refs shocking. #SWALIV LFC going to have to overcome Michael Oliver to get anything here. Shocking homer performance from him so far.